This is going to be brief, I have had a very big day on not much sleep from last night, but I wanted to share with you some of the photos and to let you know I arrived. We caught the Spirit of Tasmania last night and drove the car onto it. Interesting way to travel, on a ship. Sleeping was also different, the constant rocking and rolling. I liked it, but I didn’t really get much sleep. This was us mucking around as we waited to drive on the ship with the car. Having the car is fantastic, and gives us so much more freedom. At this time of the year it was much cheaper to put the car on the ship than to fly and hire a car. We stopped at a a few places along the way, like Mt Roland that had a head of clouds on it. Not everything was as we wanted, but it was a great day. Cradle Mountain and Dove Lake were on the list of things to do today and we were not disappointed. The sky has been very overcast and we got lots of clouds on the mountains. We did the circuit walk around Dove Lake and really enjoyed that, well most of it, except maybe the massive hill and steps near the beginning of the walk. If you ever go then I suggest doing the walk in the anti clockwise direction. Get the big hill over and done with at the start and then enjoy the rest of the walk. Some lovely areas to take photos of. We are now in Queenstown and looking forward to exploring around here tomorrow. I am totally stuffed now, and while it was a good day I’m looking forward to some sleep tonight. Here is a gallery with the above images and a few more for you. Oh dear. Another place to visit on my trip to Australia. 🙂 Gorgeous shots, Leanne, as always. Thank you Patti, so glad I finally got here. It definitely inspired you. 🙂 Lovely shots. Thank you Laurie, I hope you enjoy it. Thanks Nicci, I’m sure we will. Tasmania is on our bucket list – we think 4 months would do it justice… Perhaps next year. It is worth it that’s for sure. I would love to spend more time here, but a week is all I can afford. Enjoy Broome, that’s on my list too. Thanks Erich. Hi Leanne You are in a wonderful place hope the weather is kind, Love the structure on Dove Lake and the bridge across the stream, Try to get up on the north east coast near St Helens. Think its called Bay of Fire and the castellated rocks is also interesting. Enjoy where ever you go and don’t let the weather stop you taking photos. The weather is wet, we are hoping it will clear up, or we have to find a way to photograph with it. We aren’t going to make it up there this time, unfortunately, next time I hope. Thanks Ron. Glad you are enjoying the time with the kids, it is raining here too now. Still fun, makes for some interesting adventures. Thank you. AND THATS JUST THE FIRST DAY. You are going to have a very busy time. Tasmania has so much to offer, and I hope you find much of it. Enjoy your time there. Yes Phillip, it is, but it is now raining so that has slowed us down a bit, but hopefully it won’t last long. Thank you. We did the walk clockwise and went down the hill at the end. It’s a beautiful walk. So glad you saw a wombat. Aren’t they chubby little creatures. Yeah we were glad after we did it that that part was at the start, the rest is great. We were too and he was so cooperative, did what we asked. They are. Thanks Carol. I wish that I can visit Tasmania next time I go to Australia, we were SO close – in Melboune…. I’m looking forward to follow your trvel there. Maybe you will find our Crown Princess Mary’s footsteps ?! I’ve lived in Melbourne for 30 years and this is my first time, lol. It is well worth the visit. Thank you, oh I don’t know about that, haha. Looking forward for the next days. Enjoy! just fabulous Leanne. I would love to visit there too! Thanks Cybele, it is really good, I’m sure you would love it. Love the cheeky wombat at the end – the wet and misty feel of the photos is somehow comforting after all the too warm weather we’ve had. This looks like a fascinating place!! It is Nora, I loved it. Spectacular photos! Sounds like a great trip. Thank you, Tasmania is so beautiful and so far it’s been great. Some great shots here, Leanne. I love the lone tree with the mountain backdrop – well spotted and composed. Thank you Don, yes, I spotted it but had to walk around it a bit to get the best background. Thank you Lisa, we are having a great time so far, shame about the weather, but we knew that could be a problem with coming her in the winter. Go to the Tasmanian devil sanctuary. Day 1 and stuffed already. Hope you recover by the morning as we’re all waiting to see more of your photos. Keep up the good work Leanne! More tired Evan, but good today after a very comfy bed and a good nights sleep. Today, however not stuffed, but it is very wet here, though not as wet as where you are. Thanks and I’ll do my best, especially with the rain. 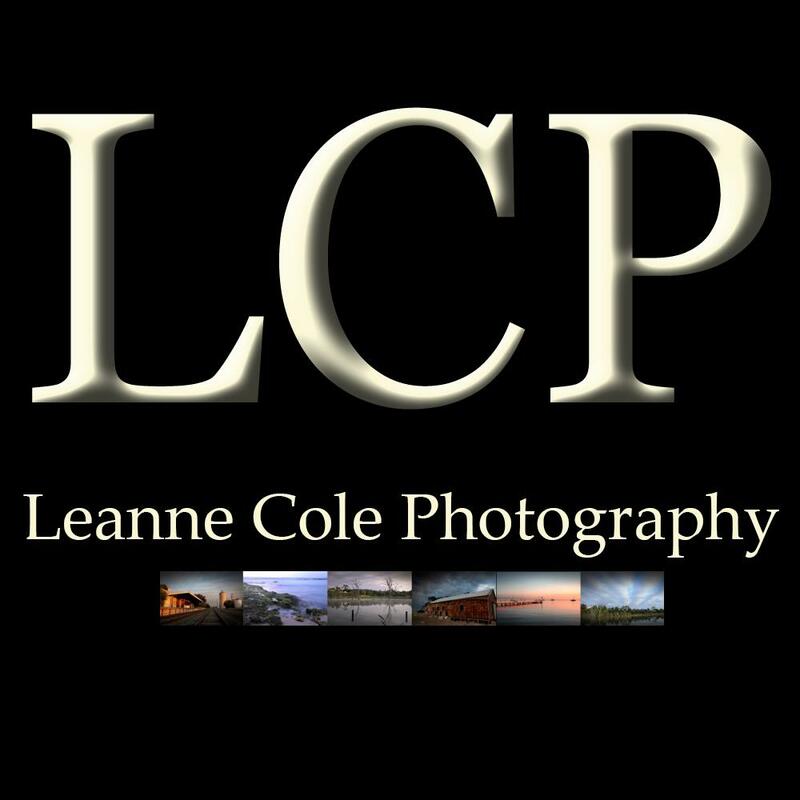 Hey Leanne, I’d be interested to know what gear you carried with you to get these shots. Lovely images. Thanks Richard, I was using the Nikon D750 and the 28-300mm lens. Thanks Debit, it is good and had a wet, but good day today. Not as cool as you would think, it is very mild, but that would be the rain, it always seems warmer in winter when it is raining. even better Leanne! have a wonderful time! 🙂 and, I hope you have a couple of sunny days thrown in too. Lovely atmosphere. And a wombat too. Thanks Sherry, yes a wombat, quite a surprise they usually sleep during the day. Been thinking of you with the East Coast low coming down. Great that your first day at Dove Lake was good. Enjoy the rest tonight. Oh yes, we have been seeing a lot rain today, lol. It was good, overcast, moody, just the way I like it. Thanks Chris.